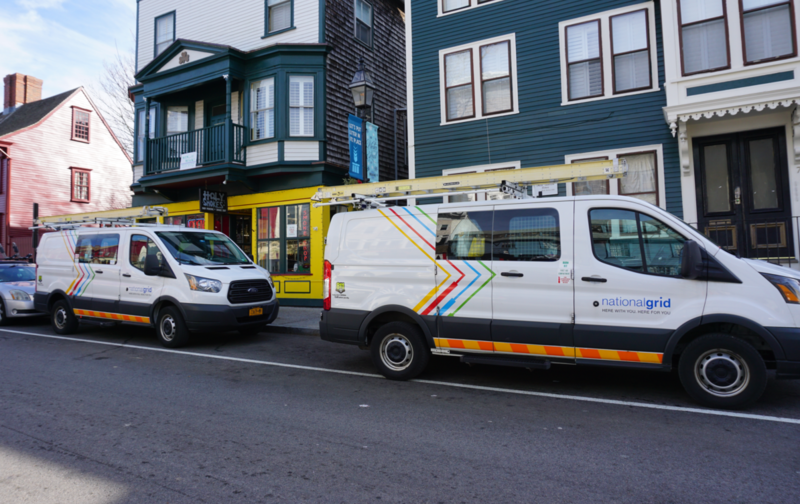 A group of Newport business owners and residents has filed class-action lawsuits against National Grid and energy company Enbridge. The plaintiffs include a real estate business, spa, and PR company, along with several Newport residents. They filed the two suits in Newport Superior Court Monday. Hundreds of businesses and some seven thousand customers were without heat for nearly a week, after problems with Enbridge’s natural gas pipelines led National Grid to shut off gas to the community. The lawsuit alleges the companies were negligent in monitoring and maintaining equipment, breached customer contracts, and caused emotional distress. The defendants are seeking unspecified damages. Both Enbridge and National Grid declined to comment on the suits. The attorney for the defendants says the suit could move to federal court because Enbridge is not a Rhode Island company. Editor's note: a previous version of this article incorrectly referred to the plaintiffs as the defendants. National Grid trucks in Newport.